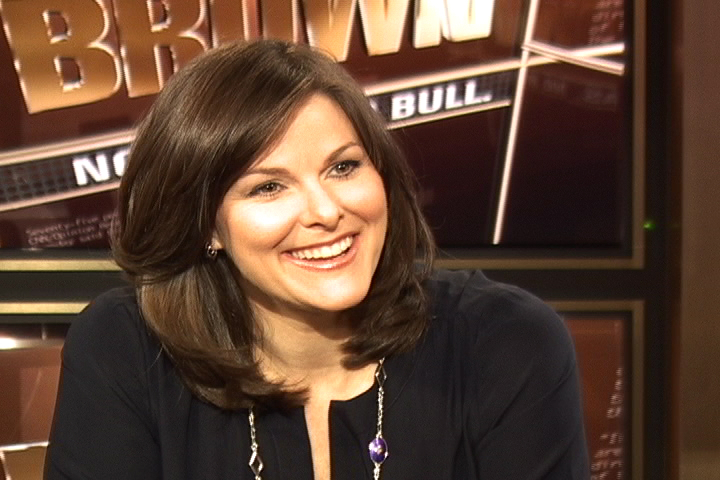 Former CNN primetime anchor Campbell Brown has resurfaced, announcing a non-profit education news site that won’t shy away from advocacy, the Wall Street Journal reports. Next month, Ms. Brown will be launching a non-profit, education-focused news site called The Seventy Four, which she says refers to the 74 million school-age children in classrooms across the U.S. But the creation of the site is likely to stir controversy. Since turning to advocacy in the years after she left CNN in 2010, Ms. Brown became a lightning rod for criticism from the teachers’ union and its supporters who have seen her efforts – most notably a push to reform tenure rules in New York – as part of a thinly-veiled campaign aimed at union busting. The site – which will launch July 13 with 13 employees — is well-funded, with an annual budget of $4 million. Its finances will rely solely on philanthropic donations, and it won’t sell any advertising – a departure from one of the mainstays of typical news organizations. Its founding backers — Bloomberg Philanthropies (former New York City Mayor Michael Bloomberg’s philanthropic organization), the Walton Family Foundation (the philanthropic group for the family that owns Wal-Mart), Jonathan Sackler, and the Peter and Carmen Lucia Buck Foundation — are all proponents of charter schools, an approach the teachers union has resisted.